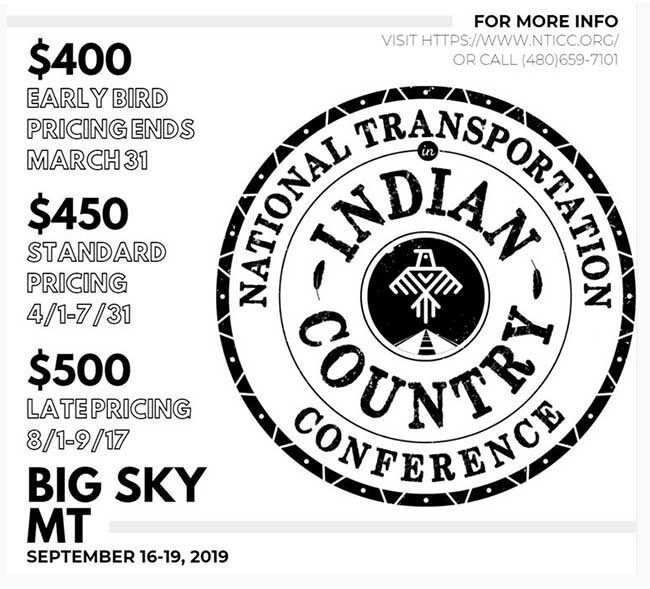 The National Transportation in Indian Country Conference is the premier Tribal Transportation Event of 2019. 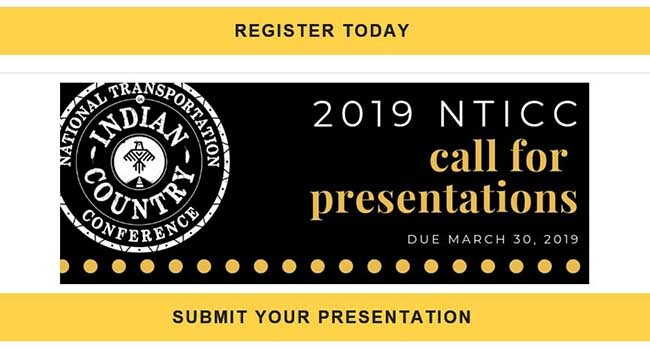 Connect with and learn from over 500 of your fellow Tribal transportation peers, Tribal leadership, FHWA & BIA representatives, and industry leading experts at the 2019 NTICC. The NTICC will offer 70+ learning sessions in the following tracks: Safety, Project Management, Transit, Legislation & Technology, Planning, Maintenance & Preservation, and Hot Topics. The NTICC brings you the one and only Tribal Heavy Equipment Roadeo individual and team competitions. You won’t want to miss this year’s National Transportation in Indian Country Conference.